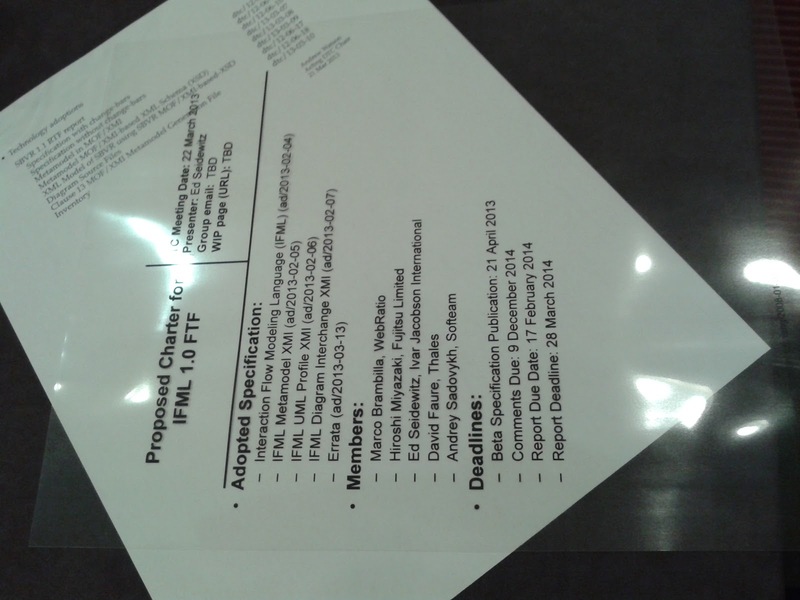 I hadn’t time to do that before, but I wanted to mention my last tour for disseminating IFML and WebRatio. 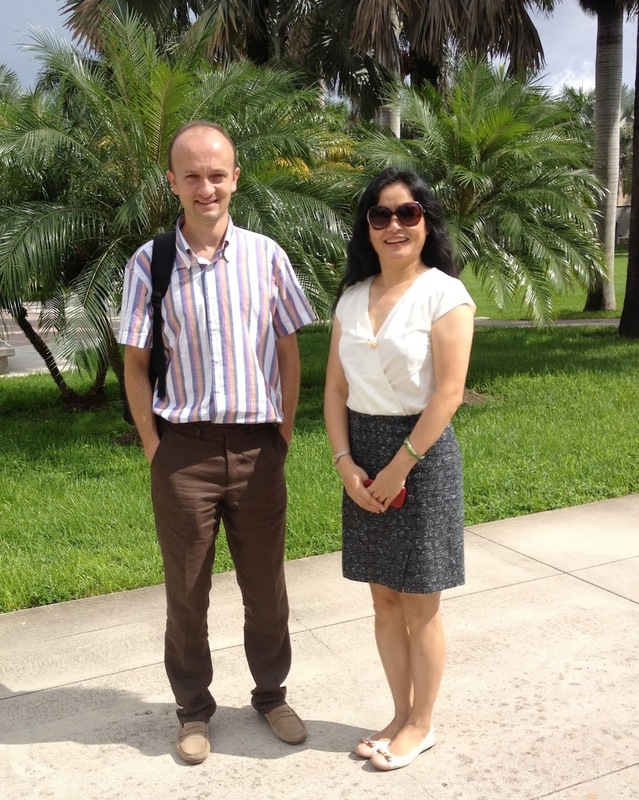 Myself and Shihong Huang at FAU. Monday in Eindhoven, The Netherlands, discussing my experiences with IFML, BPMN, WebRatio at the CPSM 2013 (Workshop on Communicating Business Process and Software Models) I organized at the IEEE ICSM conference together with Irene Van Der Feesten and Dirk Fahaland. 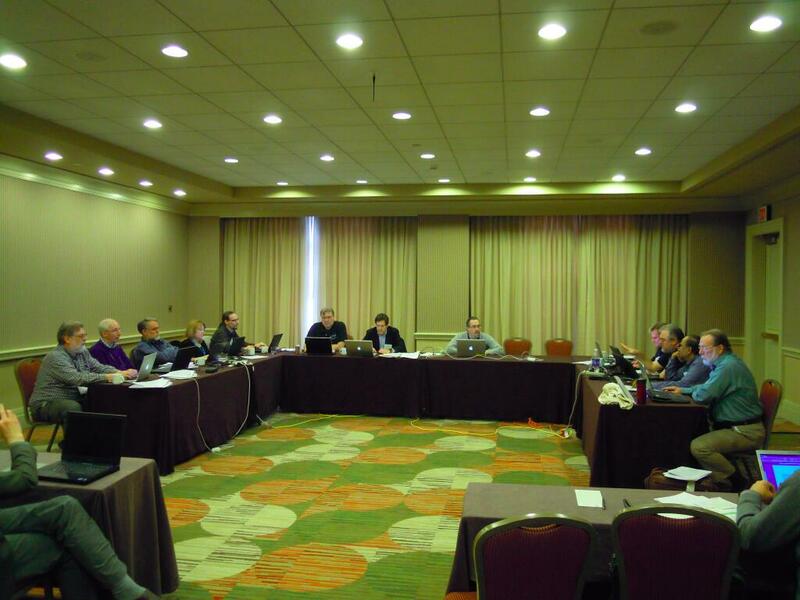 Tuesday in New Brunswick, NJ, USA, with a meeting on IFML and a booth at the OMG Technical Meeting. Wednesday in Boca Raton, FL, USA, with a class to M.Sc. students and a seminar at the CS&E department of Florida Atlantic University (FAU), guest of Prof. Shihong Huang. Thursday in Hoboken, NJ, USA visiting and discussing adoption of IFML at the Stevens Institute of Technology, guest of Michael Zur Muhelen, and in Brooklyn at the NYU-Poly. Friday back to Milan, in a workshop with people from TU Delft, discussing possible integration of modeling approaches and IT solutions based on IFML in city management problems. Well, an interesting week I would say 🙂 . Upcoming trips for IFML evangelization include: L’Aquila (Italy), Genoa (Italy), Thessaloniki (Greece), and Luxembourg. I foresee another interesting closing of the year.